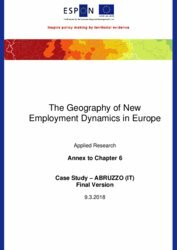 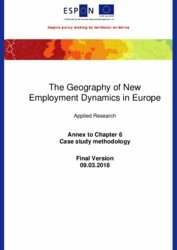 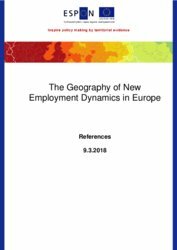 The purpose of this research is to explore the current dynamics within Europe’s regions in order to unpack the key policy factors, trends and territorial endowments driving the locational preferences of new employment creation. 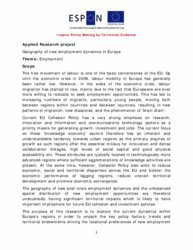 It shall further draw out the key policy lessons for Cohesion Policy in addressing the apparent contradictory forces and tensions at play in promoting knowledge economy sectors as a key pathway for growth and the impact for territorial cohesion. 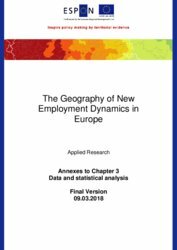 Further reading. What is the territorial pattern of new employment creation in Europe and how is this likely to evolve into the future based on current policy orientations? 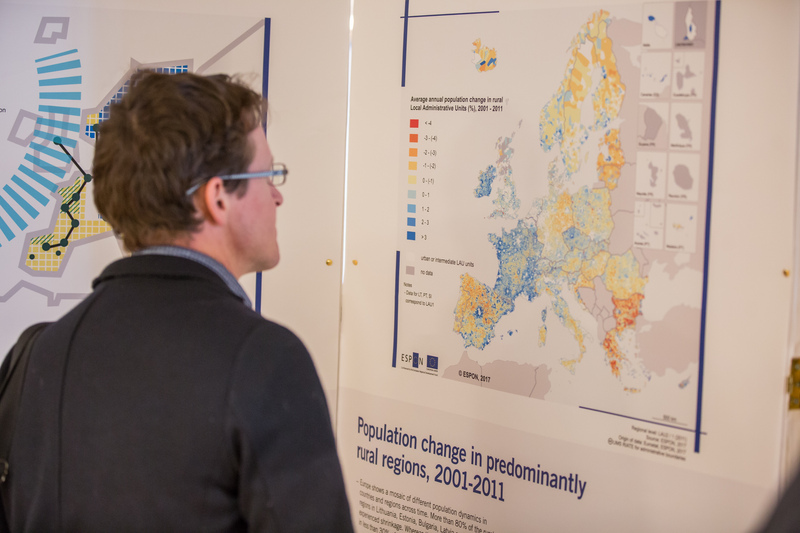 What impact will recent trends have on the future development of Europe’s regions? 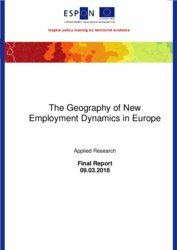 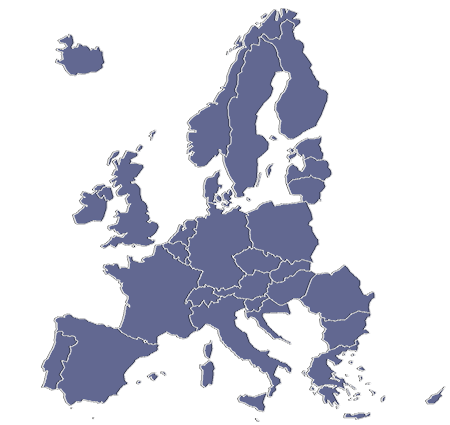 How is the European policy focus on ‘knowledge economy’ sectors for investment, jobs and growth impacting on the geographical distribution of new employment creation and what impact does this have for regional development and territorial cohesion? What are the key policy lessons for Cohesion Policy and what are the opportunities for lagging regions to capitalise on their place-based potentials and emigrant skill base in order to capture spillovers and to re-capture the lost skills base of emigrants and innovate in new sectors?